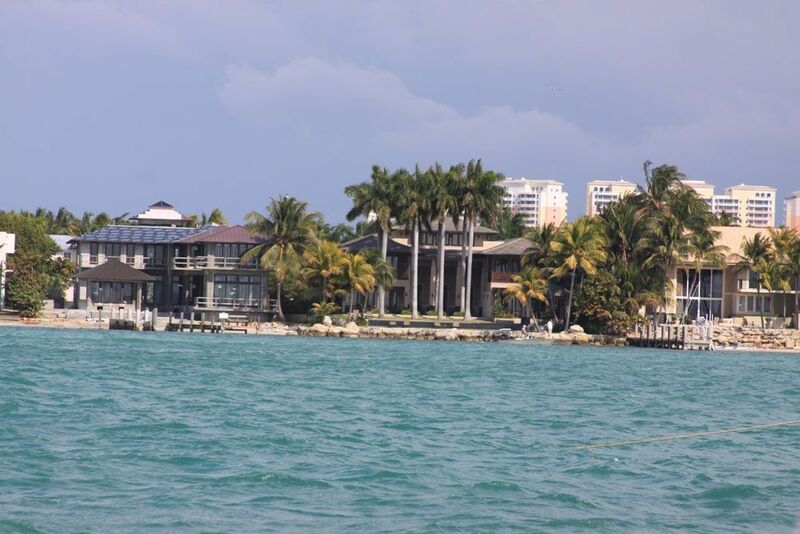 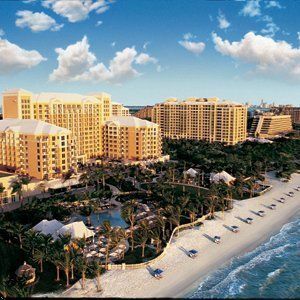 Key Biscayne Florida is an island located directly south of Downtown Miami area and encompasses two square miles. 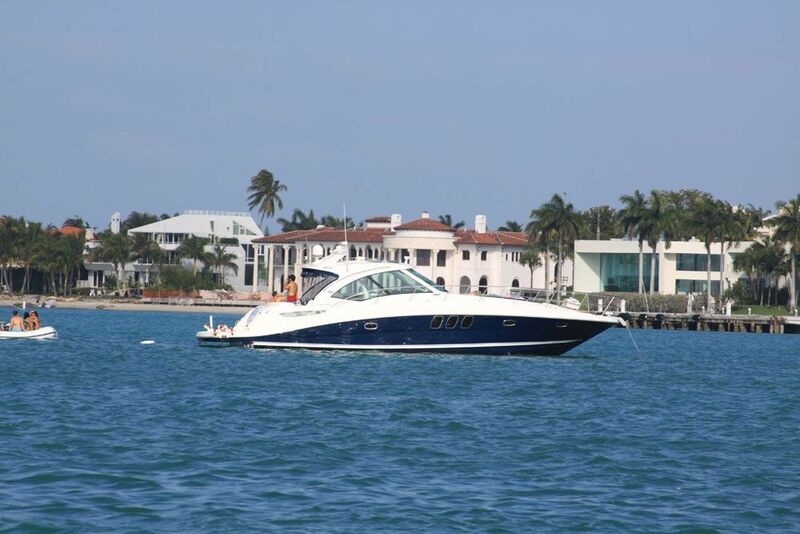 The island is quite popular with families and nature enthusiasts as it has two very large parks (Crandon Park and Bill Baggs State Recreation Area) and contains plenty of sun-kissed beachfront on the eastern edge of the island. 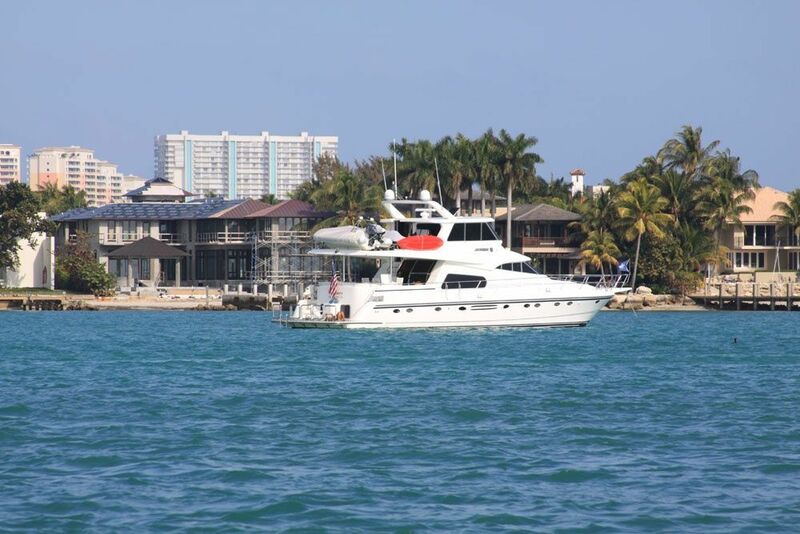 Key Biscayne is only accessible through the Rickenbacker Causeway and hosts the Sony Ericsson Tennis Tournament which drives the most traffic to the island, and throughout the rest of the year, it is quiet and serene. 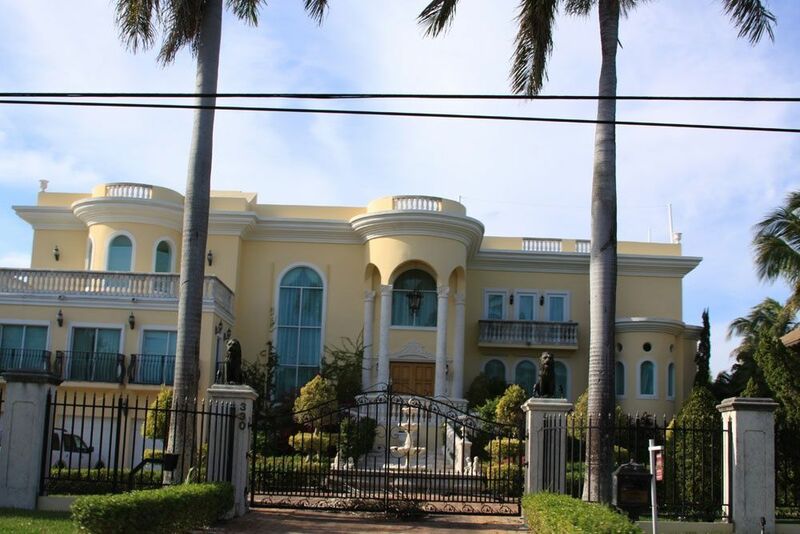 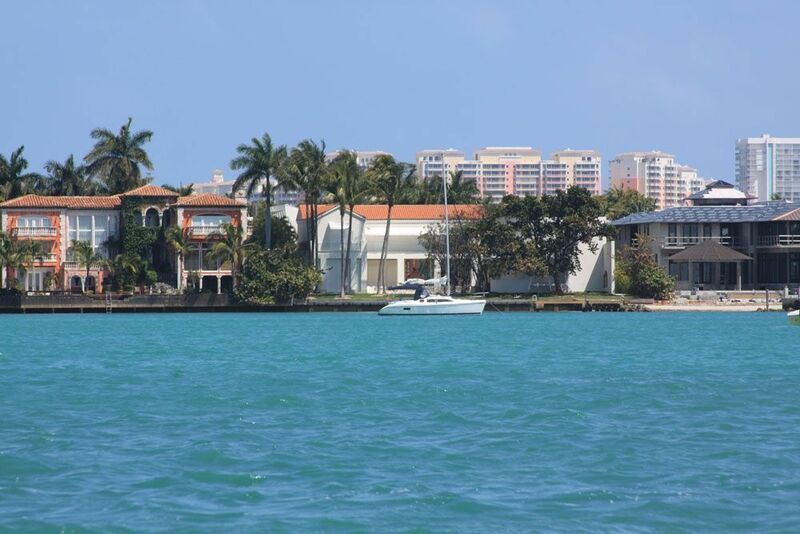 Key Biscayne real estate includes a mix of condominiums and single family homes. 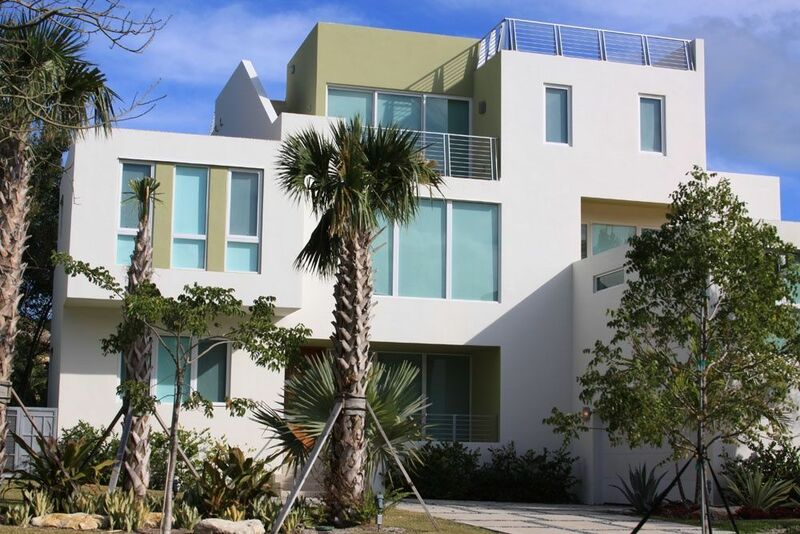 Within Key Biscayne there are two private and gated single family home communities known as Grand Key Estates and Grand Bay Villas, both of which are located next to Key Biscayne’s Ritz Carlton. 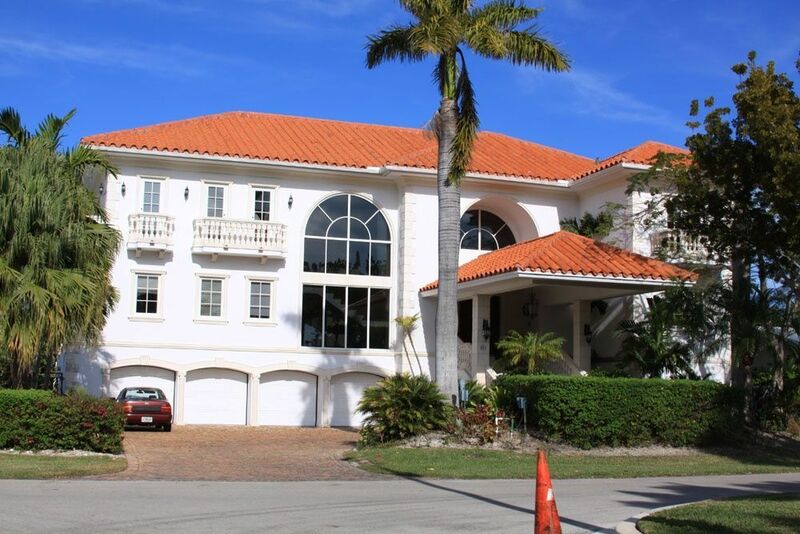 Another choice in luxury home is the gorgeous Grand Bay Club that offers a beachfront location. 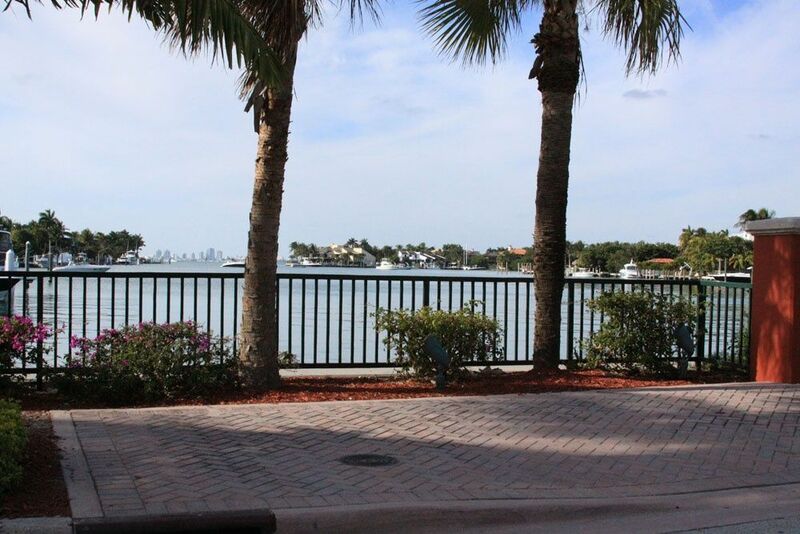 With access to natural parks, beaches, and the excitement of Downtown Miami there is little that one can find fault with in living on Key Biscayne.